ESI applies anti-reflective / anti-glare coatings (AR / AG coatings) to various substrates including glass, plastic, and acrylic to produce a clear display with minimized interference from reflections, with added protection against glare. 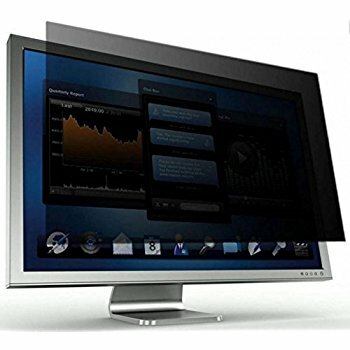 Many computer screens and other displays are viewed for personal reasons. 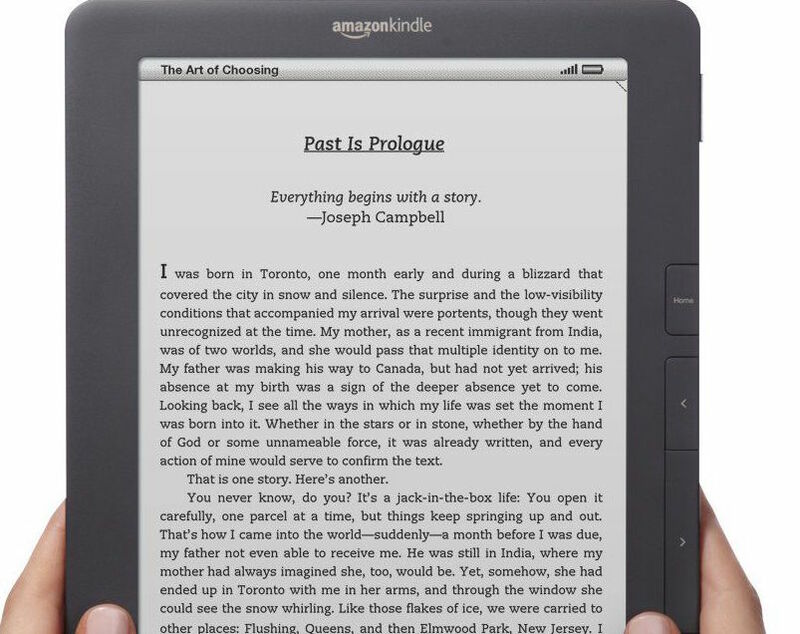 Often, users would prefer to keep their displays private. ESI’s blur filter is an option for computer privacy – to prevent images from being viewed from any off-center angle. Invisiview is a competitively priced privacy filter with an anti-glare surface for glare protection. ESI offers conductive coatings to protect displays from various types of atmospheric disturbance, including EMI (Electro Magnetic Interference) and RFI (Radio Frequency Interference). 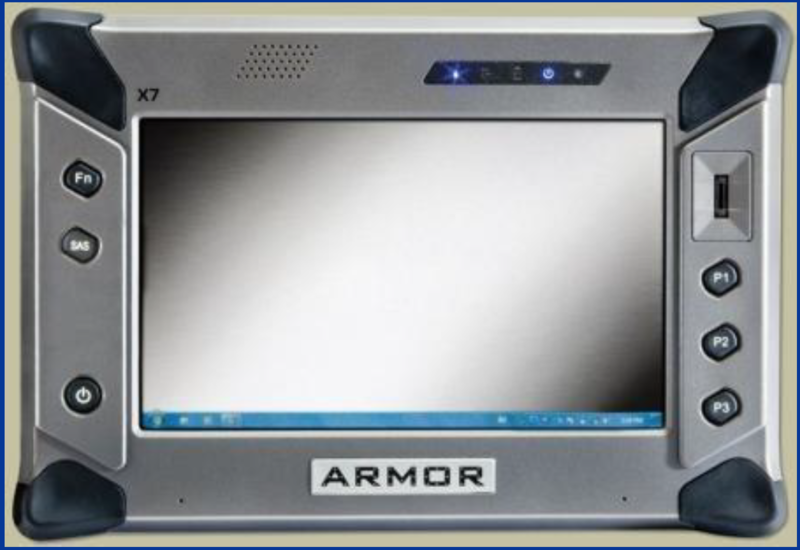 EMI and RFI shielding is available for various substrates including glass and acrylic. 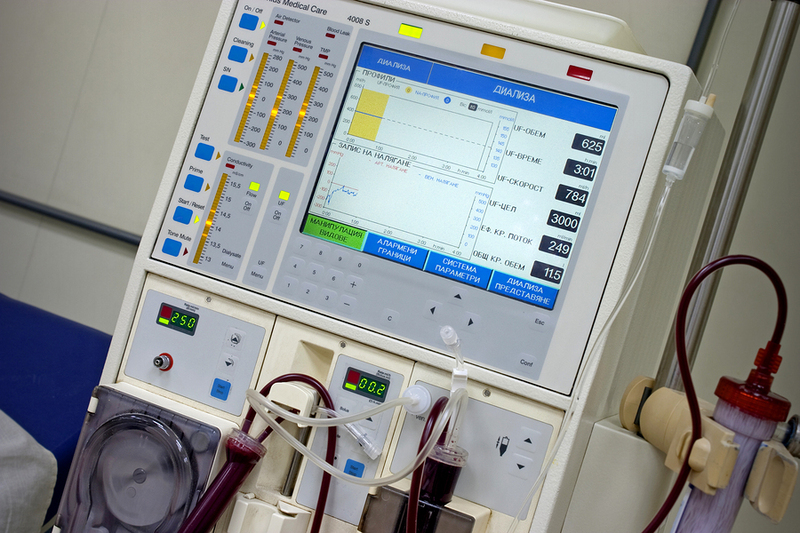 This type of display protection is commonly used in the medical field. 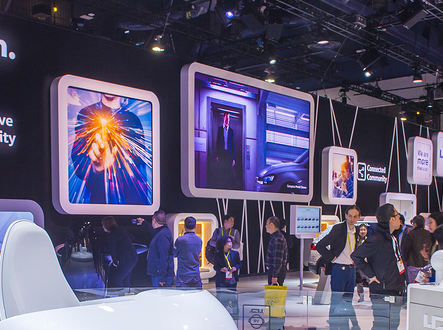 ESI offers a number of products that help to enhance the look and durability of digital signage. 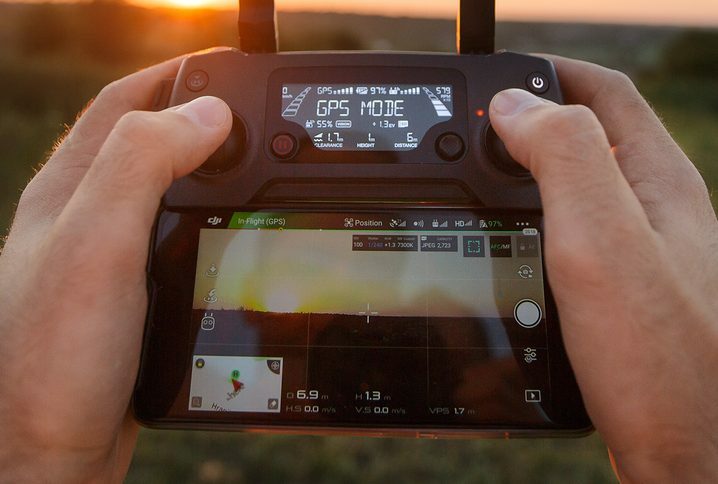 ESI offers a number of products that help to enhance display screens, from hand-held devices to high traffic outdoor applications. 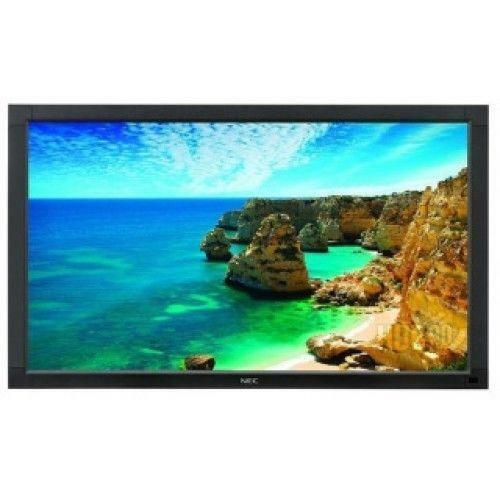 ESI display enhancement technology provides a clearer, more durable picture. 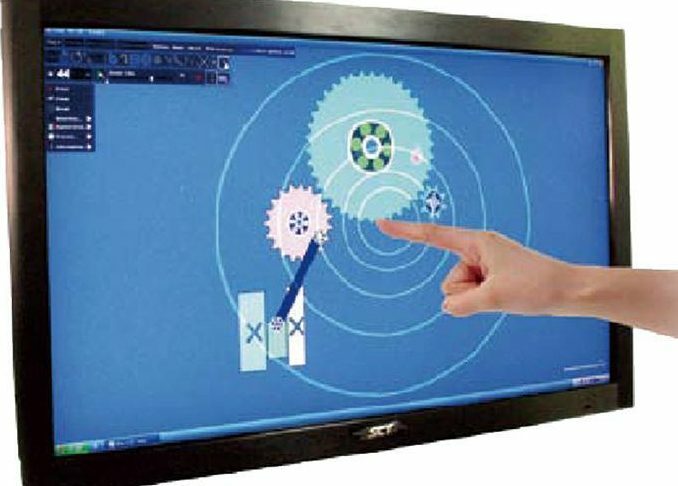 ESI touch screens stand up to the test of time. 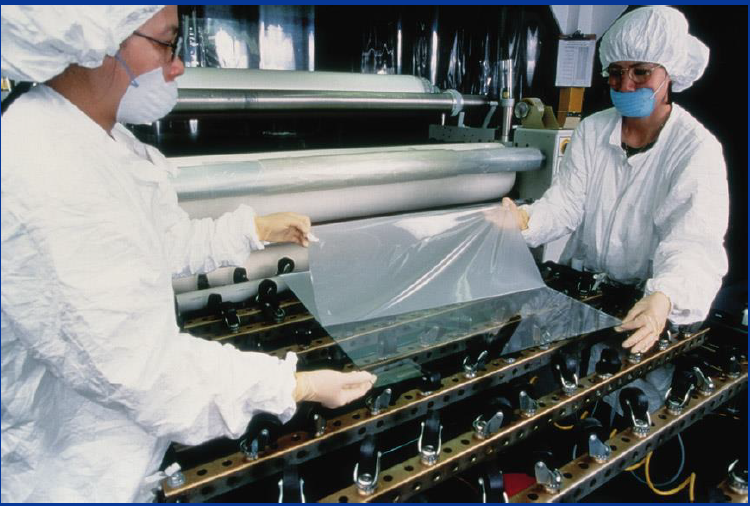 Our durable, clear, high transparency coatings and films provide superior uniformity and clarity. Anti-reflective, anti-glare PET film (AR / AG Film) is designed to reduce reflection and glare, and to improve the image contrast and color quality of LCD’s, CDT’s, touch panels and other displays. 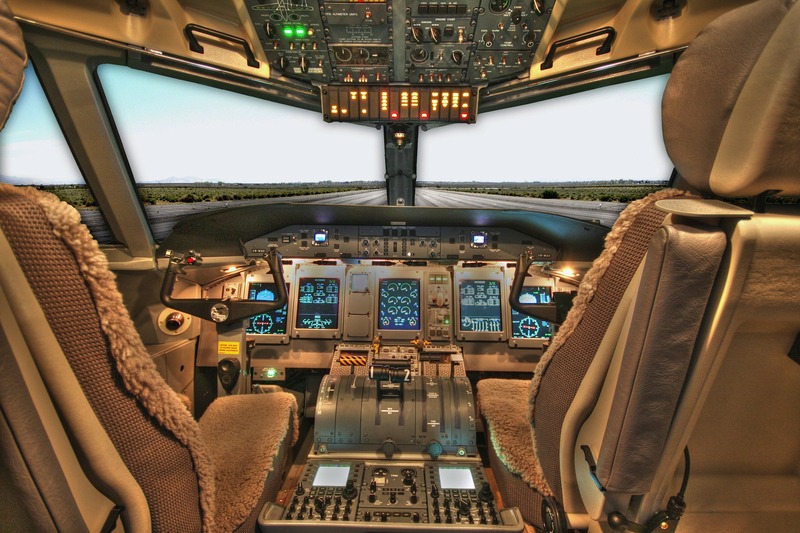 ESI films and coatings provide durable, anti-glare technology to avionic displays, creating a clear, transparent display that is so crucial in this field. 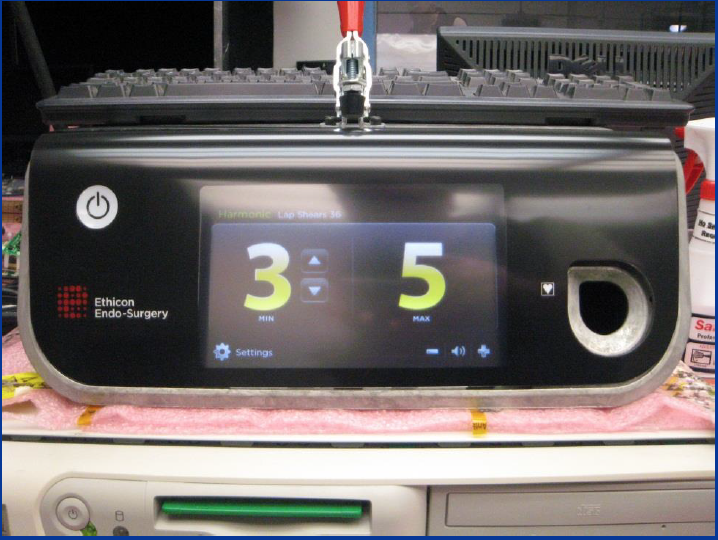 From MRI machines, to hand-held devices frequently used by modern doctors, nurses, and technicians, ESI is the trusted source for medical display enhancement solutions. In a fast-paced industrial atmosphere, clarity and durability key. 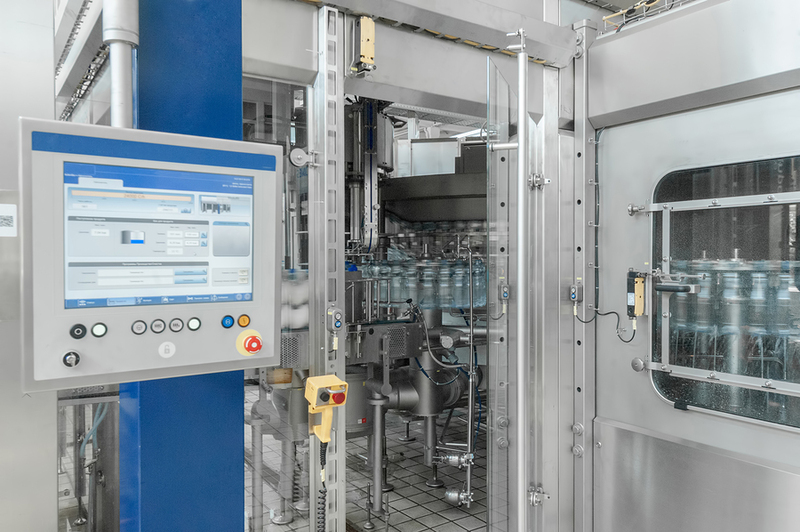 ESI display filters and laminations provide high scratch and chemical resistance as well as anti-smudge treatment, all important factors in industrial applications such as the floor of a manufacturing plant. Brightness, clarity, and durability are the hallmarks of ESI consumer display filters and laminations. 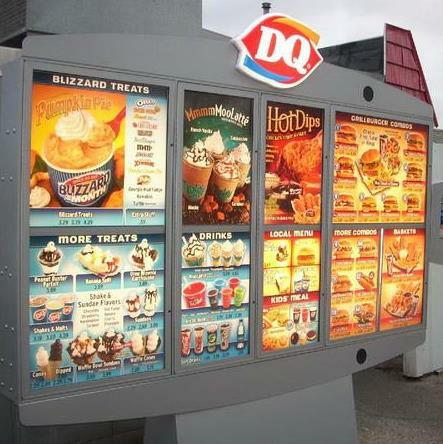 Consumer products that utilize ESI consumer display technology include outdoor signage, E-readers, tablets, and more. 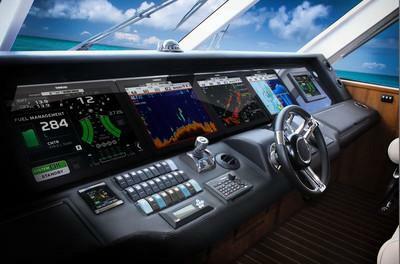 From million-dollar yacht display LCD systems to hand-held fish finders, ESI provides durable, anti-glare display enhancement solutions for the marine industry. ESI holds a number of military contracts and provides a wide range of display enhancement solutions and laminations for military applications.